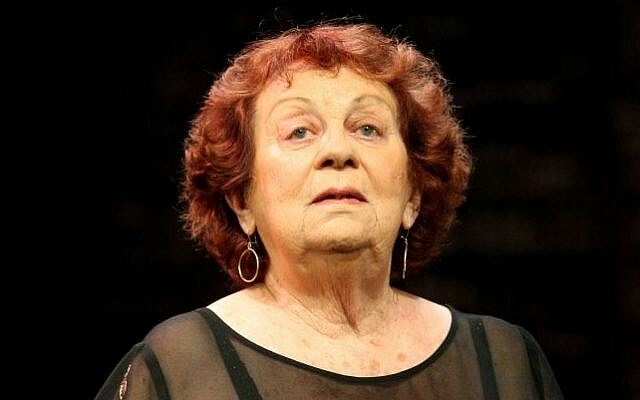 Israel Prize-winning actress Hanna Maron passed away on Friday at Tel Aviv’s Ichilov Hospital. She was 90 years old. The German-born Maron immigrated to Mandate Palestine with her parents after the Nazis’ rise to power in 1933. 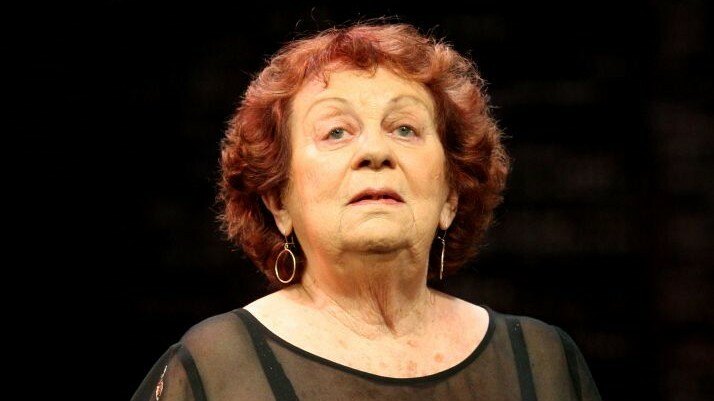 She went on to have a remarkable career both on-screen and onstage in Israel. In 1970, Maron lost her leg in a terrorist attack on an El Al flight that was hijacked to Munich by Palestinians. From 1983 to 1986, she starred in Israel’s first sitcom, “Krovim, Krovim”, which became a cult classic. Some of her most memorable performances onstage came in “Pygmalion,” “The Glass Menagerie” and “Hello, Dolly!” Her career on the silver screen began with an uncredited appearance in Fritz Lang’s “M” (1931) and lasted through 2007. Details regarding her funeral will be made available at a later time.